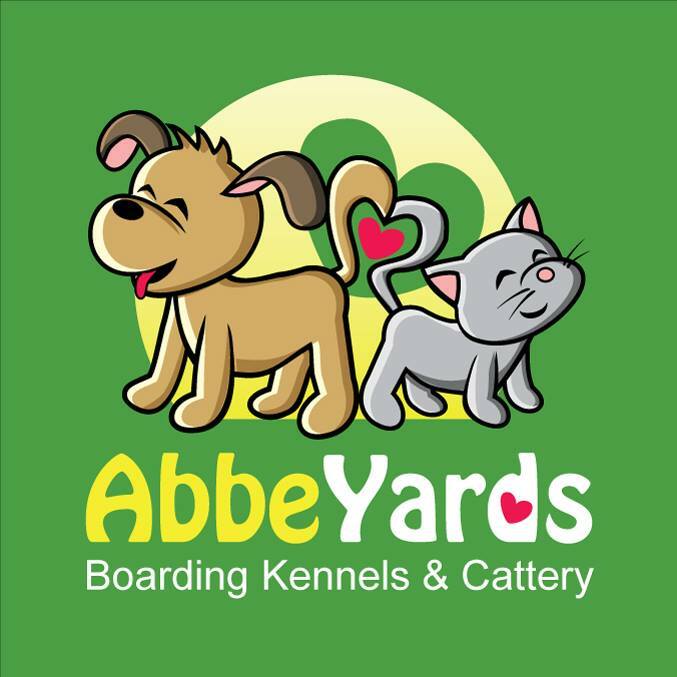 All kennels are Air-conditioned and kept at a constant 24 degrees summer and winter which is perfect for your pets that are most affected by heat and cold. Having the kennels fully enclosed stops snakes and prevents toads from getting in your pets water bowls. Because it is an enclosed indoor environment your pet will feel secure and safe. Perfect for those used to sleeping indoors and a treat for those who sleep outdoors. Your dogs get a Hydrobath flea and tick rinse every 4 days and the day before going home which keeps your dog safe, clean and comfortable. This practise keeps the kennels and your dogs bedding free of ticks and fleas. We use "Black Hawk" dog biscuits which is a holistic premium food and it is also Australian made. We supplement this with Chicken and Rice balls, Tuna and Roast Chicken. At your option you can choose to bring in your own food which we will give to your dog at no extra charge. If your dog is allowed we will also give them a Schmacko or Liver treat before bed. For your cats we also use "Black Hawk" cat biscuits. We will have on hand Wiskas / Purr or Fancy Feast wet food which is given according to your regular feeding schedule. Just let us know what type of food your cat likes. At your option you can choose to bring in your own food which we will give to your cat at no extra charge. Your dogs go out into the grassed yards 4 times per day. In the morning while we clean out the kennels, before lunch, after lunch and after dinner just before bed time. Your dog will get a bath every 4 days and the day before they leave the kennel. They will also get a brush when you pick them up. This will make them look good and smell nice for the trip home. Your cat will also get a brush before going home. Please visit our website for more information or the fastest way to book is to give us a call.